What is your most trusted brand in Canberra? Australia’s leading research agency, Roy Morgan, has released the findings from its latest Net Trust Score (NTS) survey, naming ALDI as the most trusted brand in the country. The survey is Roy Morgan’s fourth trust survey, in which they asked 4,000 Australians which brands they trust and distrust the most. 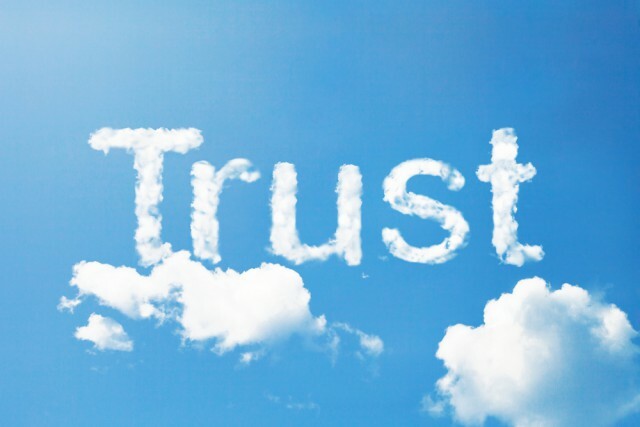 According to Roy Morgan CEO, Michele Levine, important drivers of brand trust include: reliability, customer focus, knowledgeable staff, ease of contact, and previous good experiences with the company. Brand distrust resulted from perceptions of: self-centredness, greed, and dishonest and deceitful business practices. ALDI came in third on previous NTS surveys, but has claimed the top spot this time around. And its strong performance came in spite of a negative NTS rating for supermarkets in general, which fell behind other industries such as automotive, consumer product brands, travel, and technology. “The success of ALDI’s entrance to the Australian market has been built not only on discount prices but also a reputation for reliability and meeting the needs of consumers,” says Ms Levine. Other highly trusted brands include NRMA, Bendigo Bank, Qantas (which was previously ranked first), and Bunnings. For more information on their latest surveys, visit Roy Morgan.